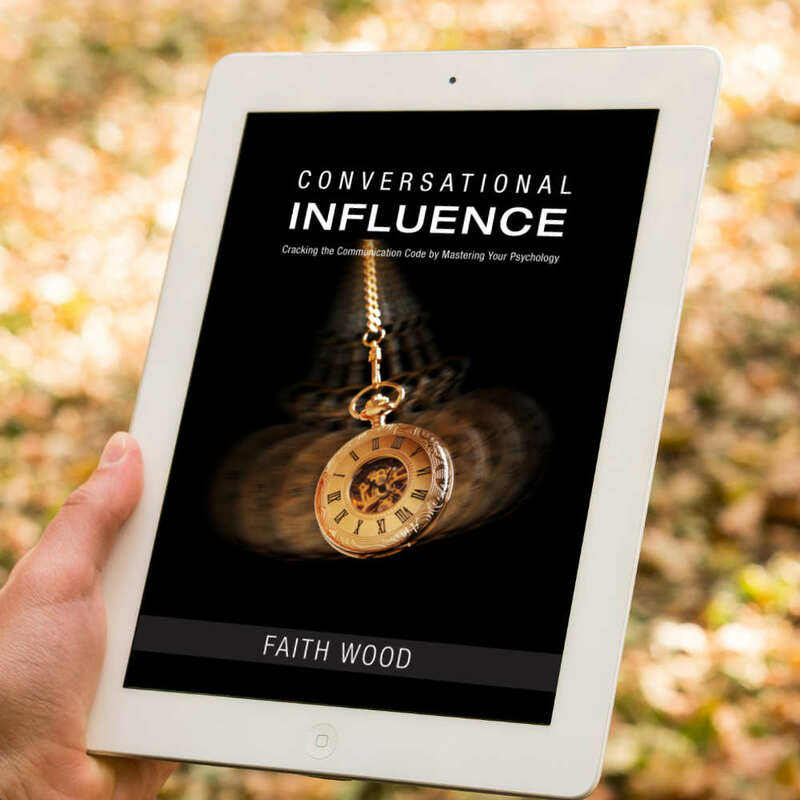 Cracking the Code on Conversational Influence - Faith Wood - Inspiring Minds Consulting Ltd. Imagine if you had the power to ethically influence people’s subconscious minds for better receptivity of your messages and …. Imagine if you could do it using simple trigger words and phrases to activate not just them, but yourself too. 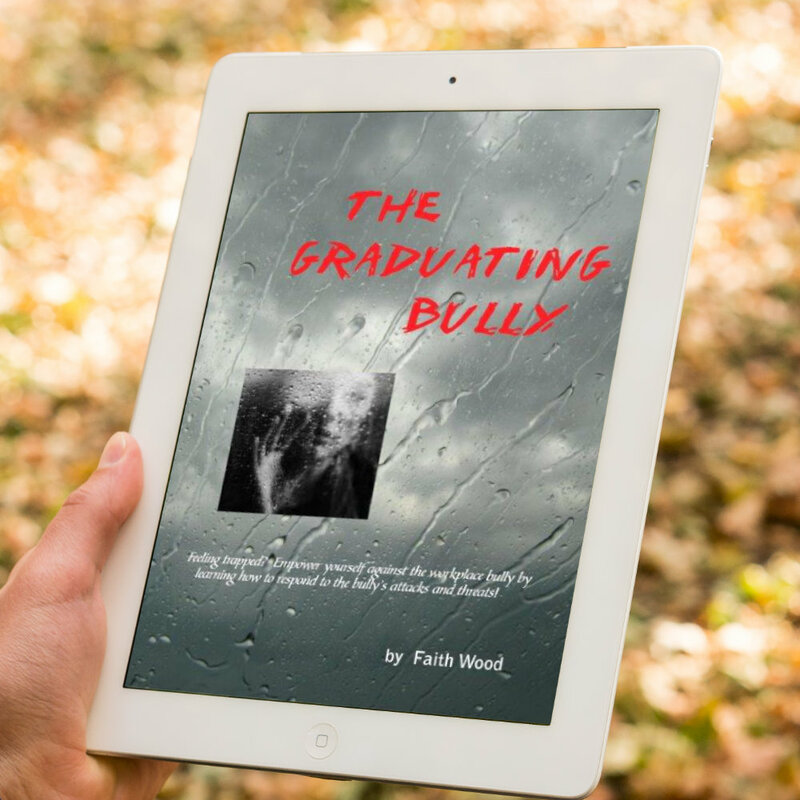 In a world where we are judged heavily on our communication ability, it pays to master the psychology that affects both the spoken and the written word – does it not? So why don’t we get cracking then? one specific strategy that can be used immediately to change limiting beliefs and perform better under pressure. Discover the power of 3 little words to grab attention, alter perception and create more open mindedness. And yet there is so much more to discover. Grab your copy today! 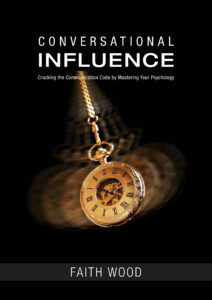 Influential communication has a hypnotic quality to it. It controls your attention, focus and thoughts. However, if you have ever left a dialogue with the thought “that could have gone better”, then you realize that sometimes communication is not as simple or as easy as we tend to make it seem. Some people are embarrassed when their communications are not as clear and succinct or as perfect as they planned them to be. For some reason, many of us think that communication skills should be automatic. The reality though, is that it’s a skill and like everything else that matters, it needs to be practiced and finessed. Conversational Influence skills are the glue that helps you deepen your connections with others and improve teamwork, decision making and problem-solving strategies. 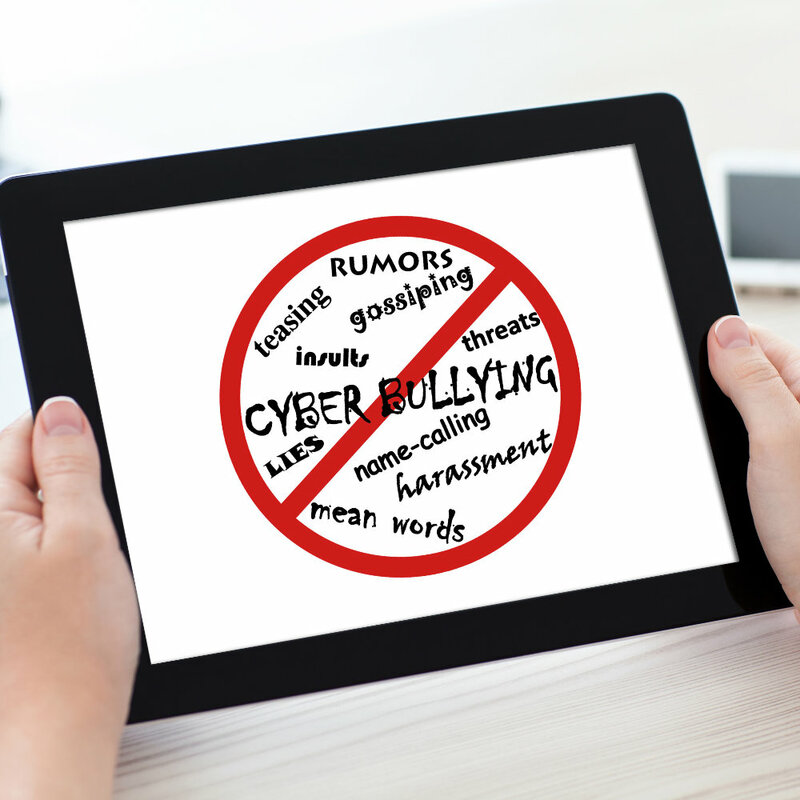 It enables you to convey a message (Yes, even negative or difficult messages) without creating conflict or destroying trust. And …. it is a learned skill. Not innate. In this short eBook, let me introduce you to some key strategies to help you develop your own influential style of communicating. 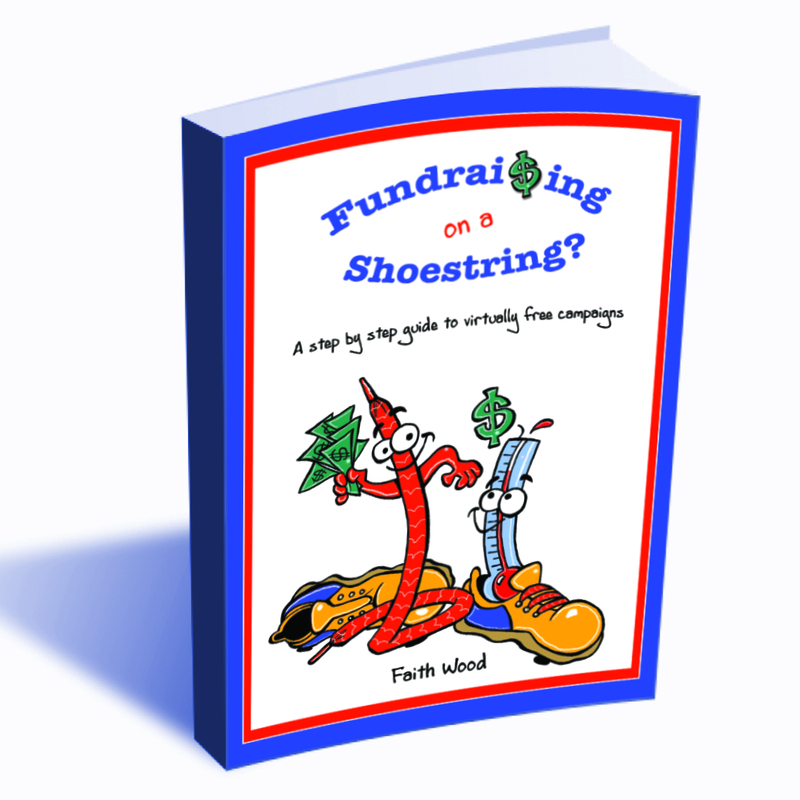 This eBook is also the companion to our training programs by the same title.